Suzanne Massey and Grace Husbenet have joined the KiDs Beach Club® staff. Massey, who also serves on the KBC board of directors, has been hired as the strategic growth senior director, while Husbenet, a sophomore at Abilene Christian, will serve as a club relations director. Massey brings more than 26 years in the textbook publishing business and 20 years in education. Additionally, she has served on the staff as a bi-vocational preschool minister and children’s minister for 16 years. She joined the KBC board of directors this past January. A graduate of Stephen F. Austin State University, Massey has experience both in the classroom with students as well as training educators in numerous areas of professional development, including KBC leadership teams. Suzanne, a resident of the Dallas area since 1976, has two children and three grandchildren as well as a close-knit extended family. Husbenet is studying children and family ministry as well as marketing at ACU. 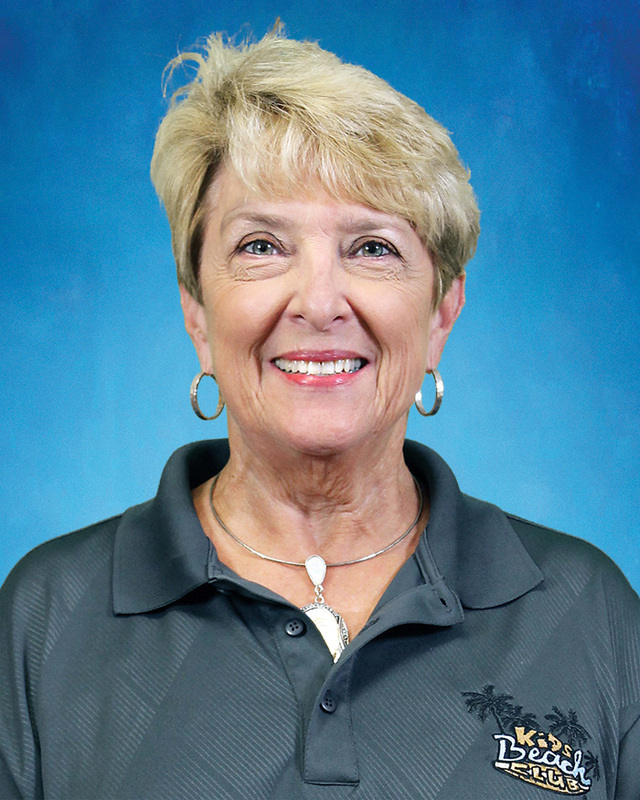 She is a member of North Richland Hills Baptist Church where she has been heavily involved in children’s ministry. She has served in Kid Worship, Kids Camp, Day Camp and Vacation Bible School. This past summer she was the children’s ministry intern at North Richland Hills Baptist Church. 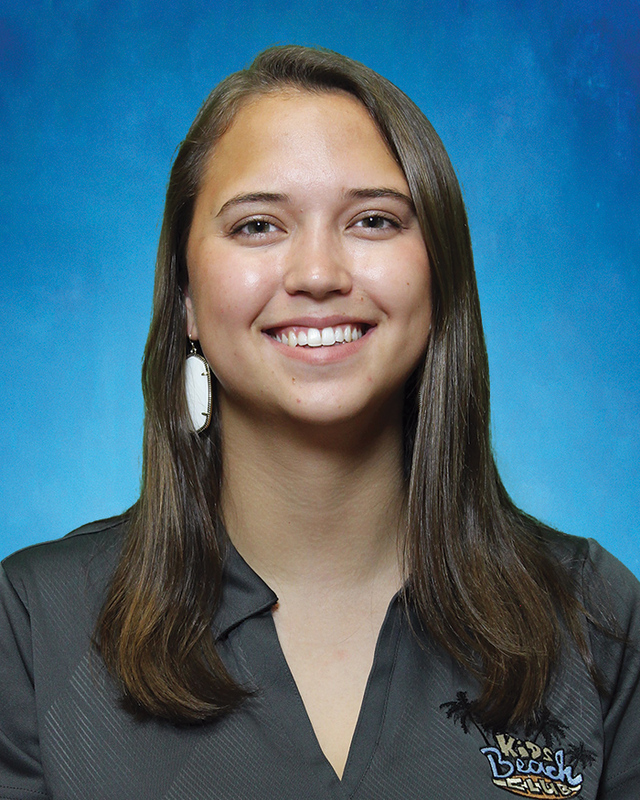 While in Abilene, she attends Pioneer Drive Baptist Church, where she is part of the college leadership team. This fall, she will be involved with children’s ministry in addition to helping with Beach Club. KiDs Beach Club® is continuing to grow and is looking to fill several other positions, including a Strategic Growth Director in Bedford, Texas and Club Relations Director positions in Texas, including Beaumont, North Central DFW and Midland/Odessa. Please visit our employment website for a complete list of positions and to fill out an application.